Botanically, “herb” refers to any annual or perennial plant with a non-woody stem. However, the term herb has come to cover plants that have a specific benefit to mankind. Some even consider them to be the highest quality food known to the human race. We have been using herbs for thousands of years, both for flavoring food and for healing. They're versatile, easy to grow – either in the garden or in pots on the window sill – and can be used fresh, dried or frozen. Herbs have a variety of uses including culinary, medicinal, or in some cases even spiritual usage. For culinary purposes, the green, leafy part of the plant is typically used, but for herbal medicine the roots, flowers, seeds, root bark, inner bark (cambium), berries and sometimes the pericarp or other portions of the plant are also used. When you think of herbs, common herbs such as Basil, Parsley and Rosemary come to mind. But there's a wealth of herbs that are not so common: herbs that have a myriad of uses. In this book, we have attempted to introduce some common as well as some relatively unknown herbs and discuss their properties, uses, cultivation strategies and much more. 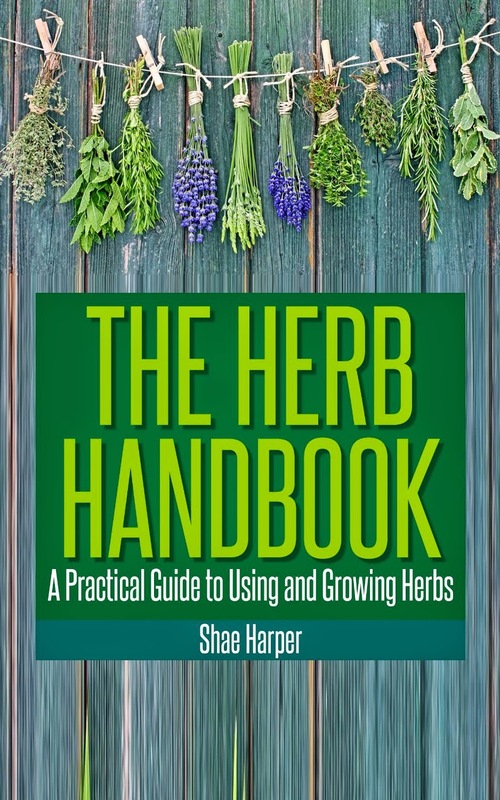 I hope you find a lot of useful information in this herb book and learn to cultivate some amazing herbs!